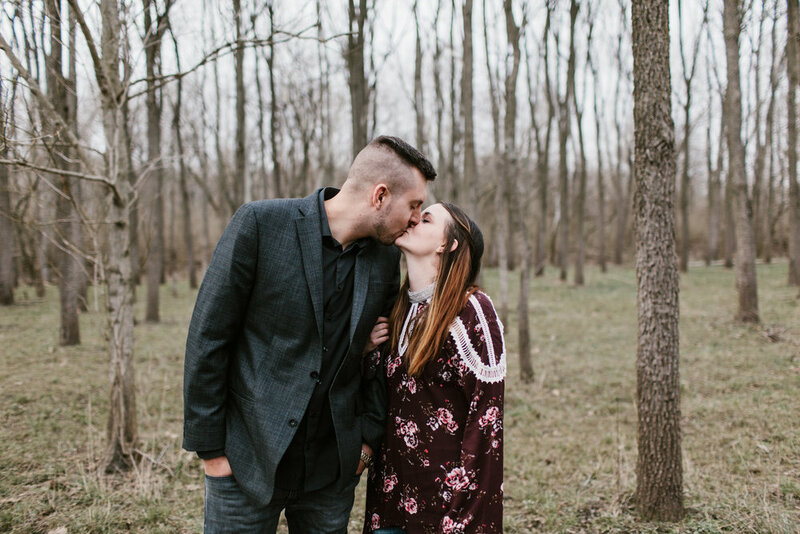 We photographed Joe & Sheila's engagement session on the banks of Lake Geneva, just across the Wisconsin border. It was the most gorgeous summer morning, and I'm so happy with the images we were able to create together. 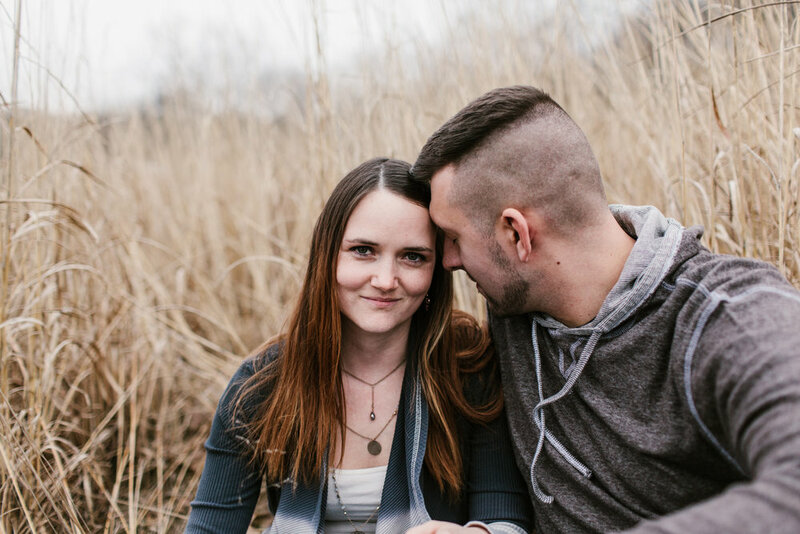 Their wedding will be taking place at a local Yacht Club next June, and we had the chance to take a quick tour of the place during the session. It's going to be such an incredible location for their lakeside wedding next summer. I'm already counting down the days and couldn't be happier for them both. Marriage is a beautiful thing, and it's so exciting to be a part of their journey capturing memories along the way.